First held in December 2014, the Creative District Gallery Hopping Night has since become an established event in Bangkok. In recent years, art spaces have popped up organically in Bang Rak and Klong San districts. Each is unique in design, concept, and features artists carefully curated to match the art gallery’s personality. 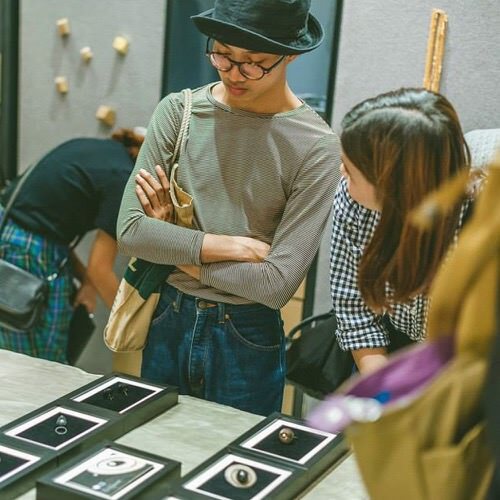 The art gallery hopping night, happening once every three months, was started by Atty Tantavit of ATTA Gallery and is a collaboration between the various galleries to create a special night for art lovers in Bangkok. Participating spaces are opened until at least 11pm with special events and activities planned for visitors. For more information, please contact Atty Tantavit.